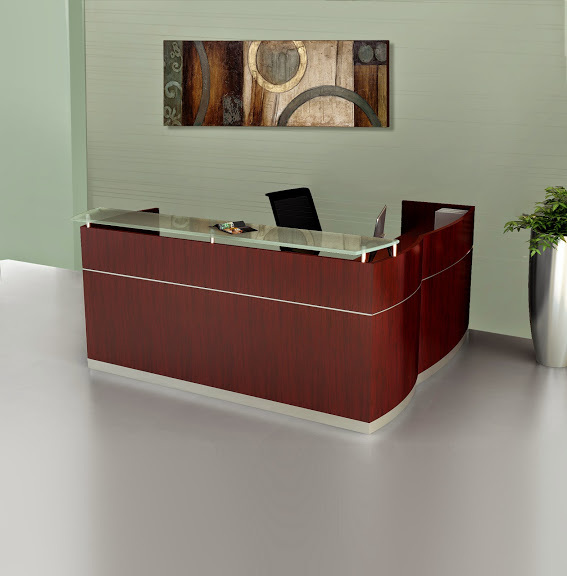 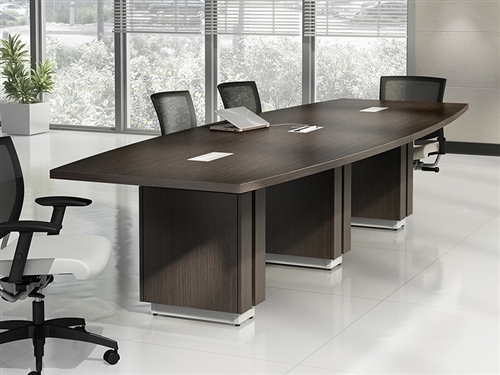 The height adjustable desks from the Bush Move 60 Series encourage continuous movement in the workplace. 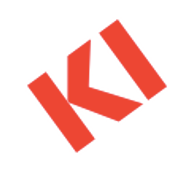 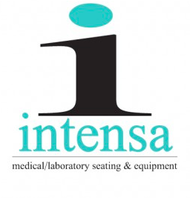 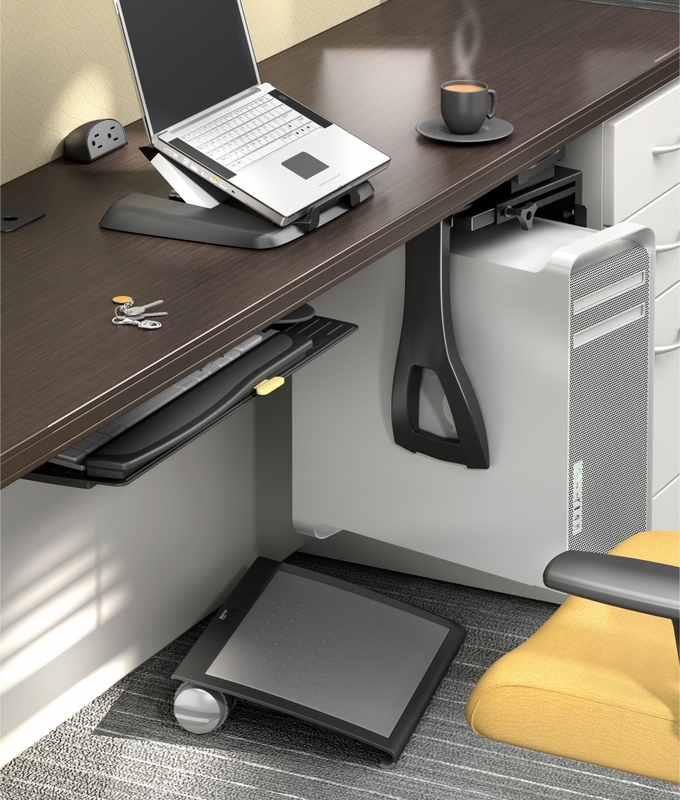 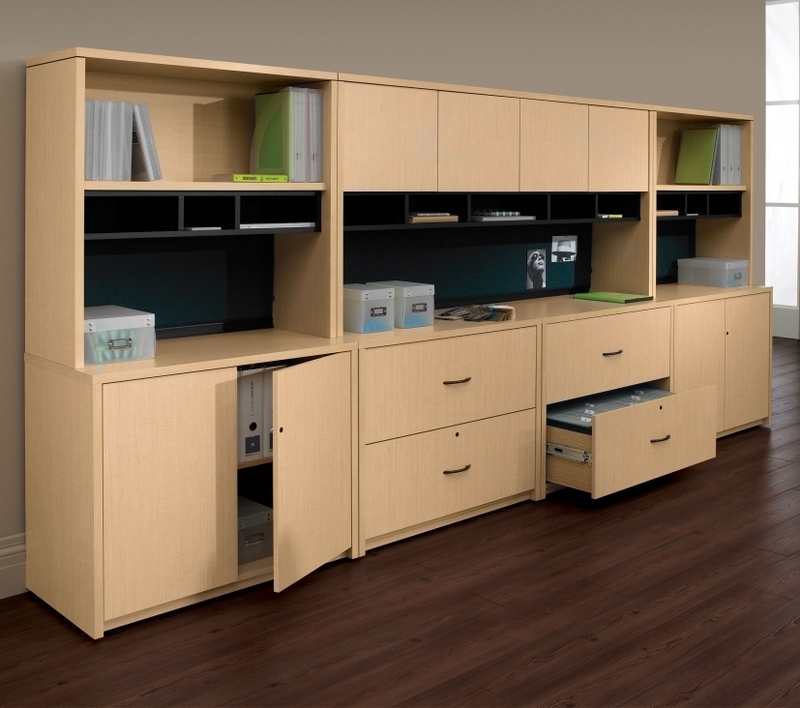 This line of commercial sit to stand desks makes it easy to stay active and reduce energy dips. 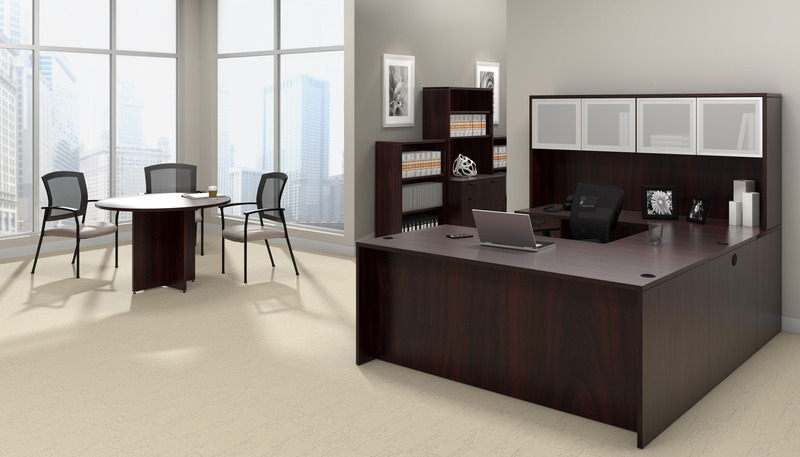 Move 60 desks are available in a variety of size and finish combinations to meet your specific needs. 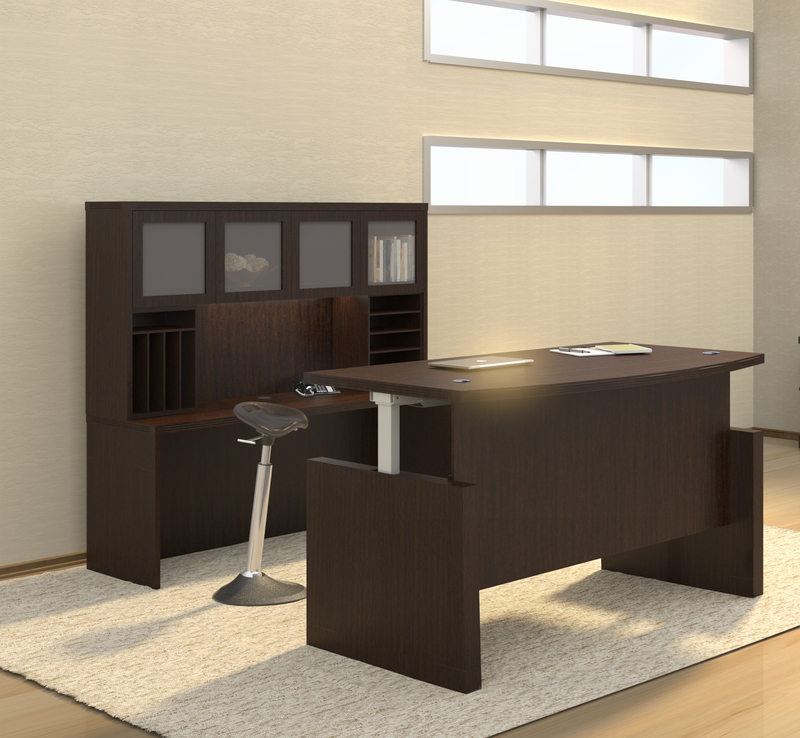 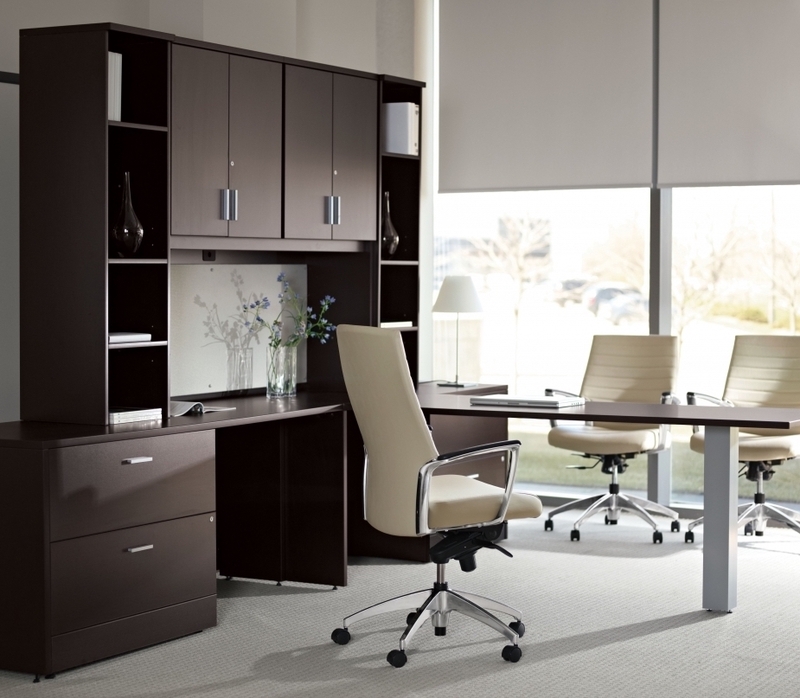 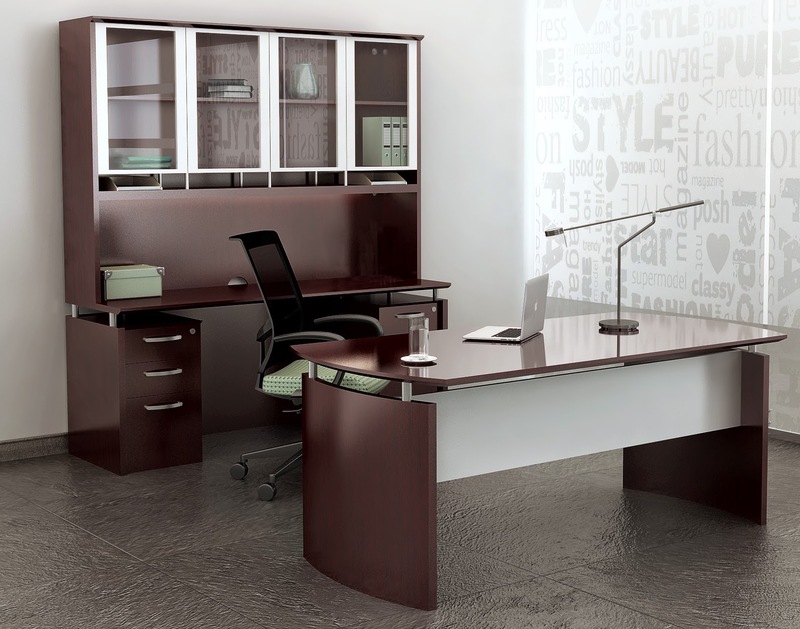 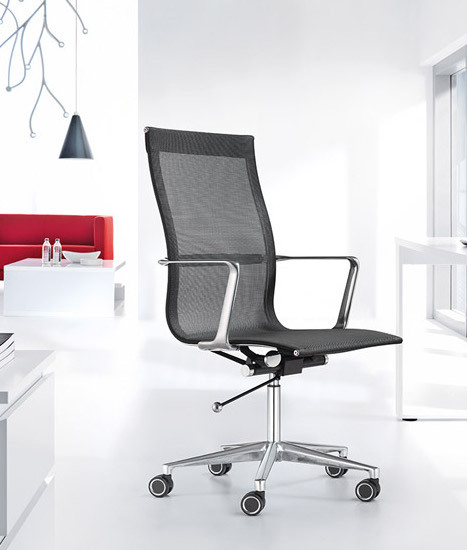 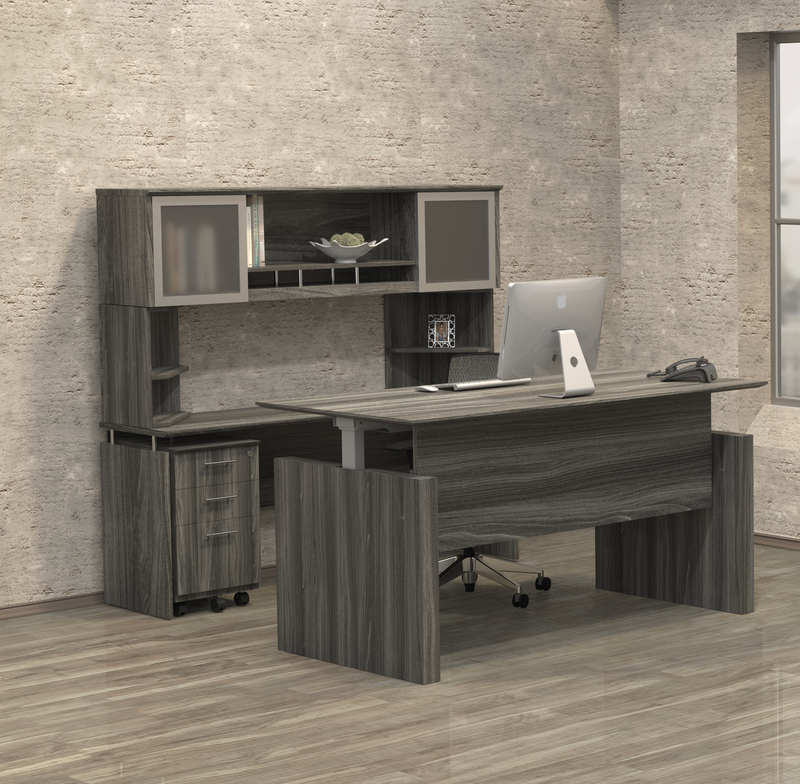 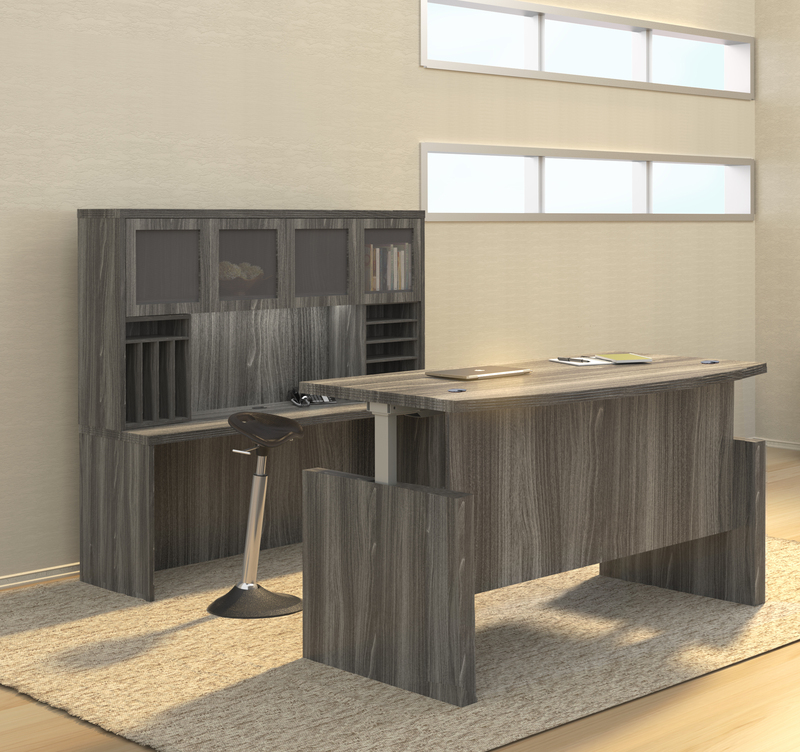 Use Move 60 desks individually or as apart of larger executive style layouts with the matching components from collections like the 400 series from Bush Business Furniture.